Antique shopping in the Eugene, Cascades & Coast region is bound to yield some exciting results. The community ethos to "re-use and recycle" bolsters an abundance of resale and thrift shops. Combine this with the area&apos;s rich pioneer, agricultural, collegiate and counter-cultural heritage and its many museums, and it&apos;s prime-time for antiquing. The region&apos;s reputation for exquisite finds even prompted a 2011 Antiques Roadshow visit to Eugene. 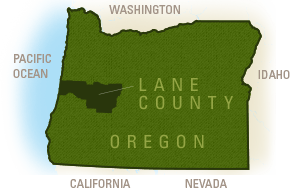 A good place to start is downtown Eugene. 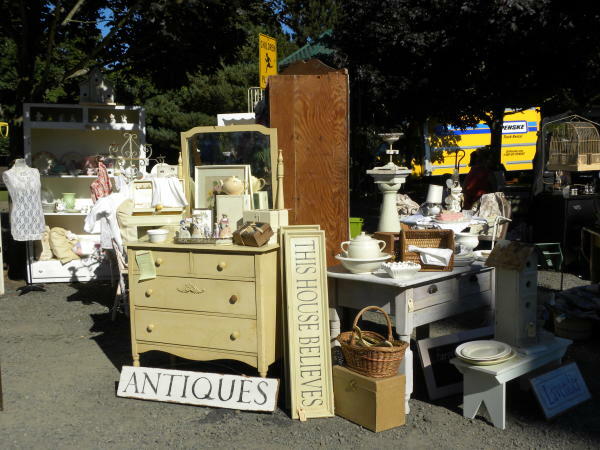 Clusters of antique shops and consignment stores attract collectors to Eugene&apos;s Broadway and Willamette Streets. St. Vincent de Paul offers several "boutique" thrifts and there are resale fashion stores along Willamette Street. Eugene also has several used bookstores, record stores and game shops. Explore weekend estate sales and swap meets including the semimonthly Piccadilly Flea Market held at Lane Events Center. Springfield&apos;s Main Street (Highway 126 East) is a haven for "trash and treasure" stores. Many mom and pop resale stores offer everything from vintage furniture and antique toys to used bicycles. Along with a Goodwill Superstore and a St. Vincent de Paul, discover a plethora of pawn shops and shabby chic boutiques. The historic town of Coburg has a reputation as an antiques destination. Its storefronts ebb and flow with antique dealers&apos; wares and collectibles. Among heritage items, discover handmade quilts and other artisan pieces. The annual Coburg Antique & Vintage Fair held in September attracts collectors seeking unique finds up to the 60s. Along Highway 101 and Bay Street, a little browsing in Florence yields many fun finds. The Florence Events Center holds periodic Indoor Yard Sales.